What? 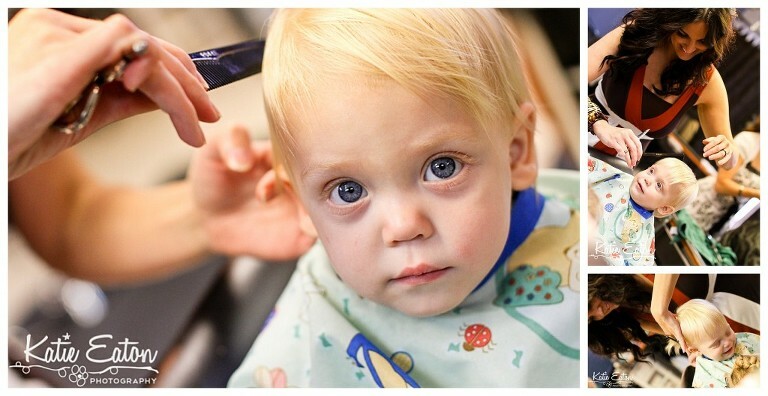 You know you documented your child’s first hair cut! These are just a few snapshots from this morning!